With the release of new version of QGIS, many new features are implemented like new zipped project files, geometry and advanced map tool. 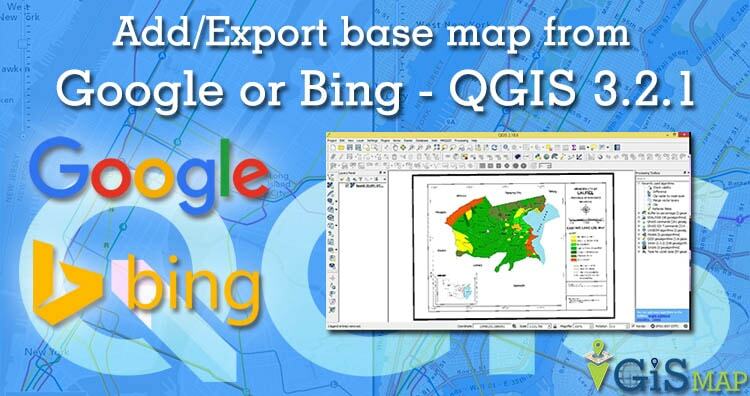 So today we learn how to add/export basemaps from google or bing – QGIS 3.2.1 . Go to Browser Panel. If you are new to QGIS 3.2.1 then check Add Browser Panel. 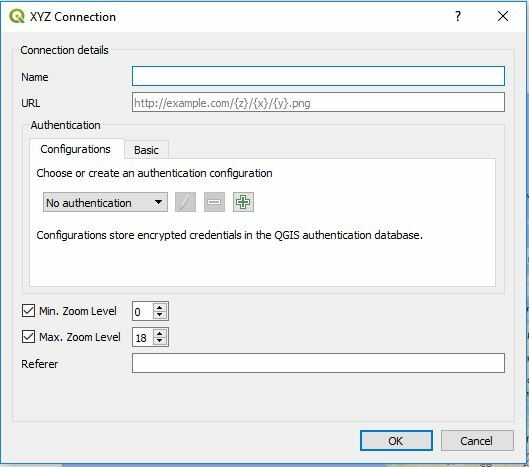 Right Click on XYZ tiles, Choose New connection. 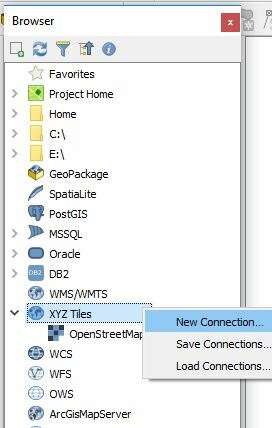 XYZ tile server provider has a UX enhancements for tiled services. In the same way you can add from bing map by putting above URL. Hope this may help you. If you like the post please comment and share. All suggestions are welcome.